Replacement points with engineered grips. 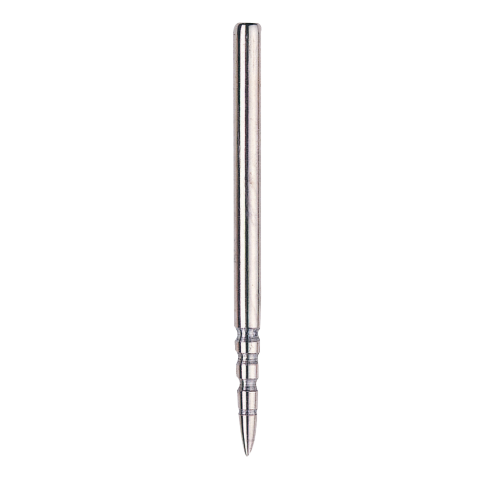 Titanium conversion points. 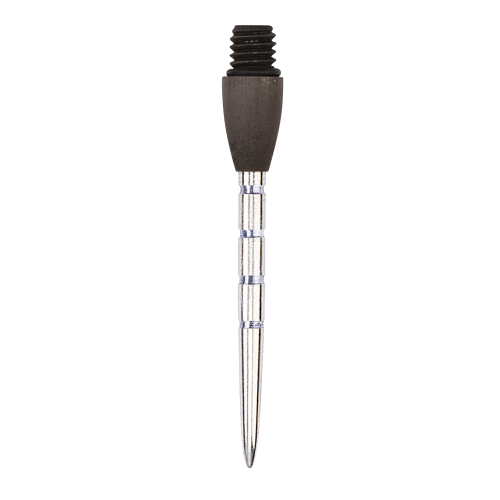 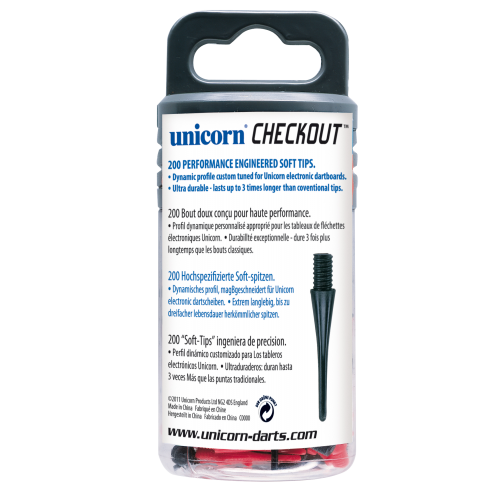 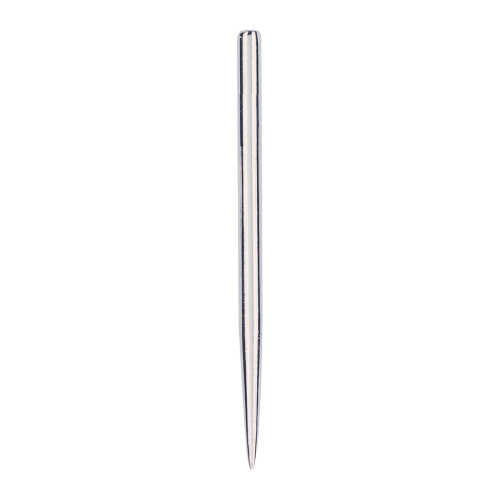 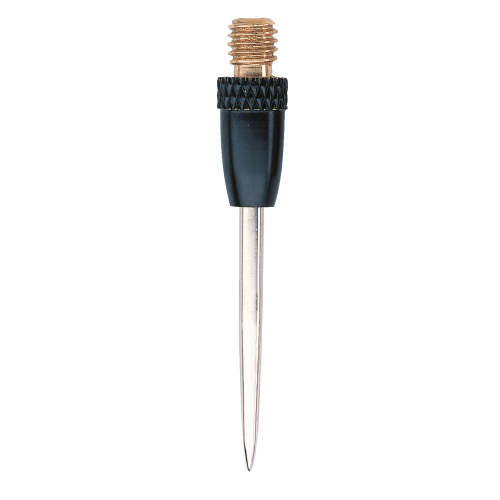 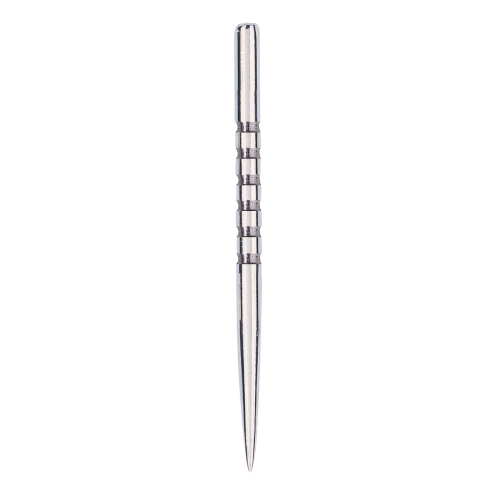 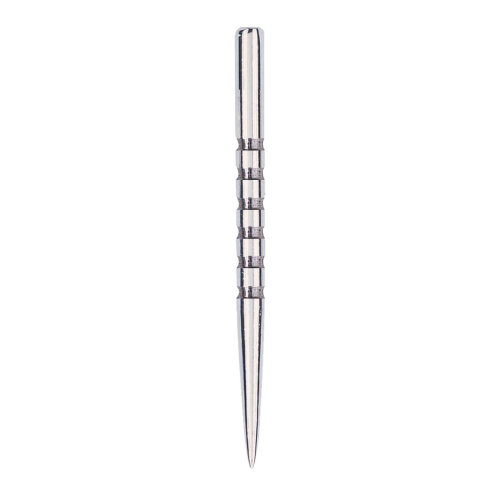 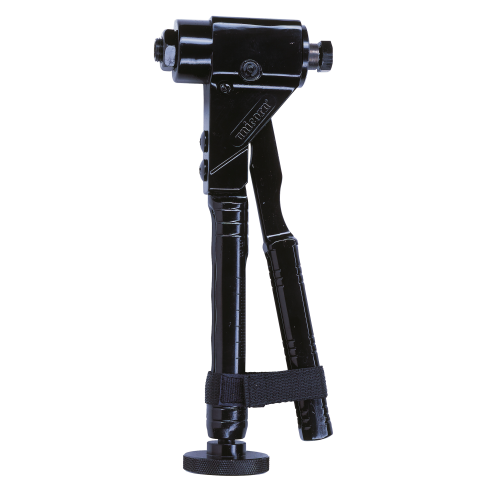 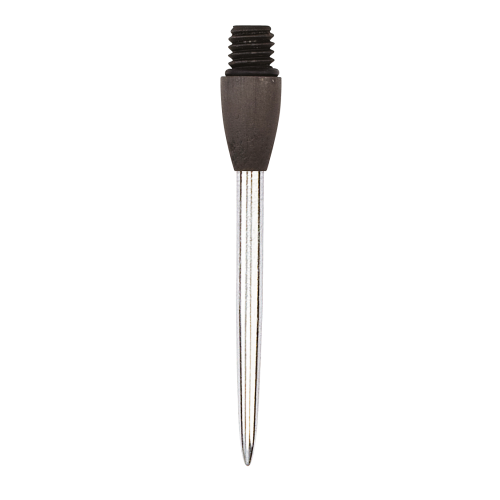 Converts soft tip darts to steel tip in seconds. 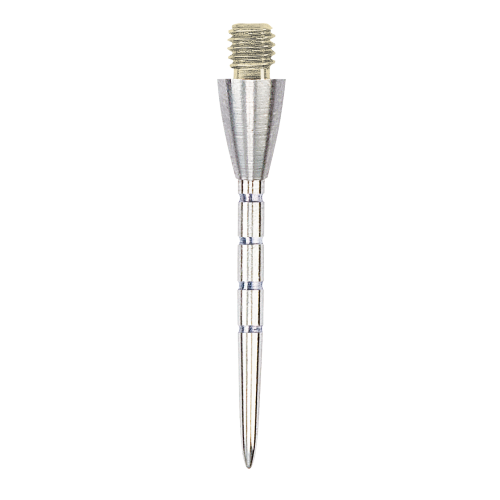 Carbon darting. 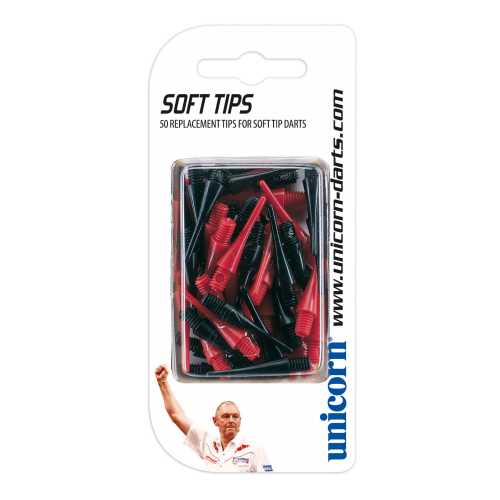 Converts soft tip darts to steel tip in seconds.